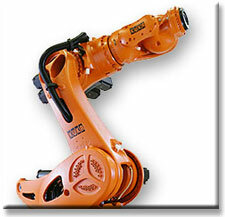 KUKA AG is an internationally active company with sales of around 3 billion euro. Every day, roughly 12,300 KUKA employees at our headquarters in Augsburg and around the world work to ensure that we remain one of the world’s leading suppliers of intelligent automation solutions. Our international customers come from, among other sectors, the automotive industry and general industry. 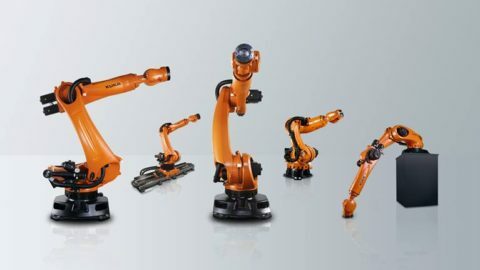 KUKA offers you everything from a single source: from the individual components to fully automated systems.